Trident Academy of Professional Studies (TAPS) has made sustainable progress in implementing basic facilities for an empowering engineering education system in the state of Odisha. 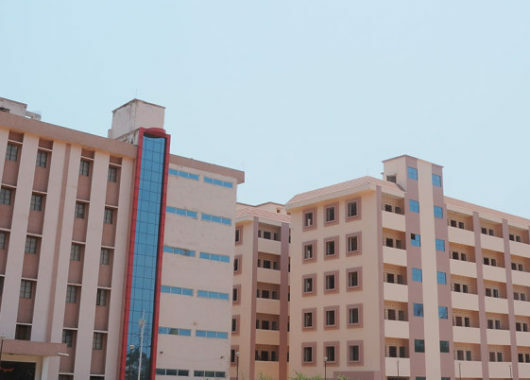 This includes the towering infrastructure facilities including the classrooms and laboratories in accordance to the norms of Utkal University, Odisha. Most importantly, the need for such facilities is reviewed every year and the renovations and updates proposed are passed in the working committee. 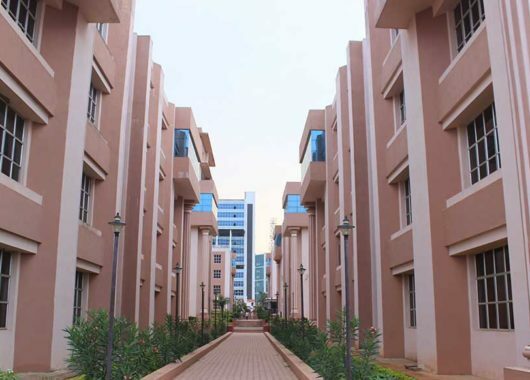 In-campus hostels with capacity of 1200 inmates.